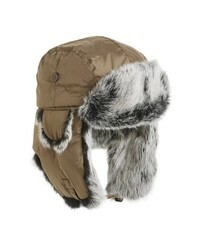 Crown Cap Genuine Rabbit Fur Trapper Hat $105 Free US shipping AND returns! 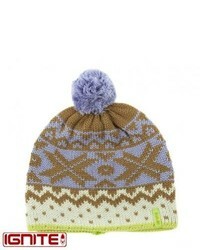 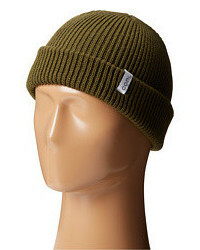 The North Face Ski Tuke V Beanie $30 Free US shipping AND returns! 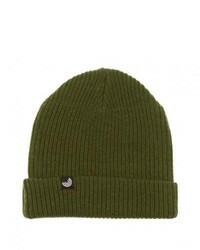 Timberland Pro Logo Patch Beanie $15 Free US shipping AND returns! 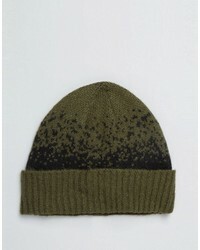 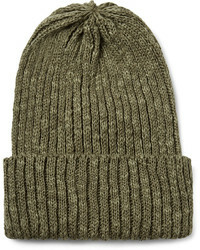 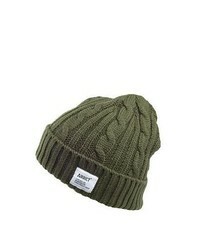 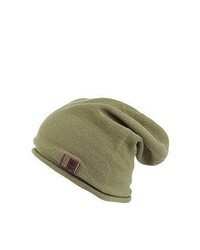 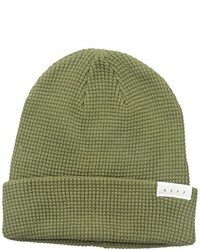 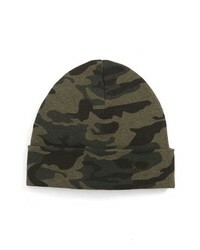 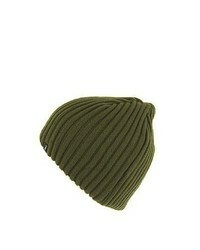 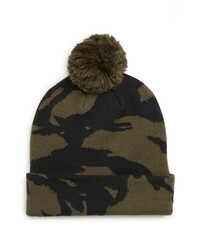 Polo Ralph Lauren Camo Beanie $38 Free US shipping AND returns!